Ray and Charles Eames, Frida Kahlo and Diego Rivera, Georgia O’Keeffe and Alfred Stieglitz, Lee Krasner and Jackson Pollock are legendary couples who have made enormous contributions to global art and style. 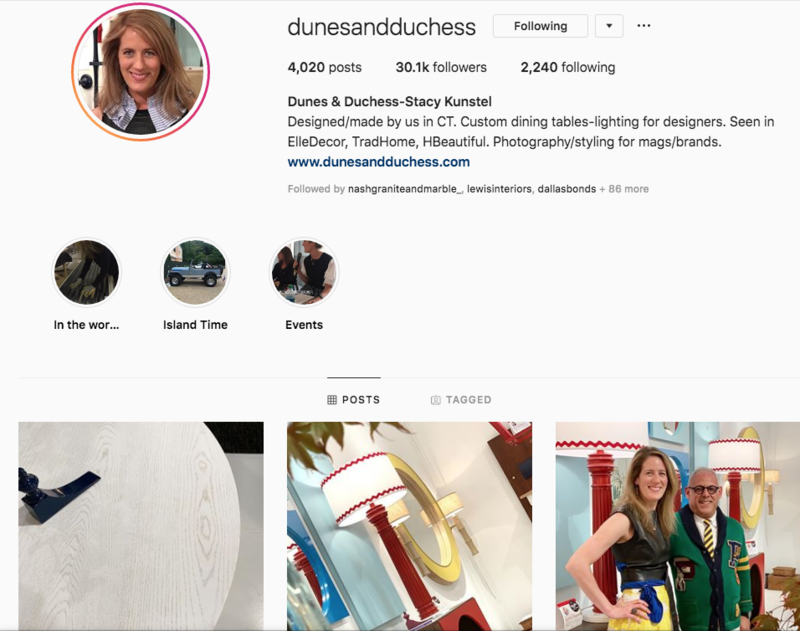 Stacy Kunstel and Michael Partenio are Dunes and Duchess and they produce a beautiful, artistic collection of furniture and accessories that have launched them into the history books. 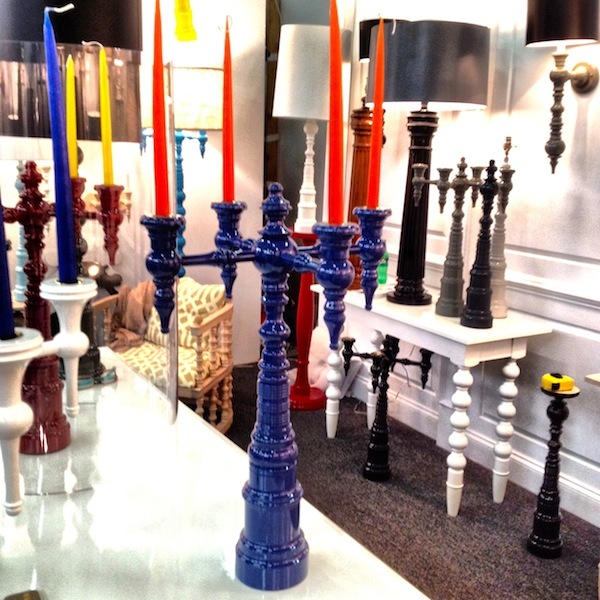 Dunes and Duchess have been purveyors of amorous lighting and home furnishings since 2010. Their stunning high gloss lacquer finishes are amazingly durable and highlight the signature lathe-turned wood spindles that are touted throughout the collection of chandeliers, candelabras, sconces, etageres, benches, dining tables, and more. Stacy and Michael dream it, sketch it, build it, finish it, Instagram it and ship it all from their workshop in Brookfield, CT. They are a proud American company. Dunes and Duchess consciously source North American maple and oak, and all of their turned pieces are made by woodworkers in Buffalo, New York. They strategically use local vendors for machining or wiring details but cleverly make almost everything else in-house. The nuts and bolts are American too, but they don’t make those – yet. I met Stacy Kunstel at a chic 200 Lex party in 2010 – right around the time when Instagram was blowing up. I remember her excitement and enthusiasm for the platform that I had yet to embrace. She now leads panel discussions on the power and influence of Social Media. 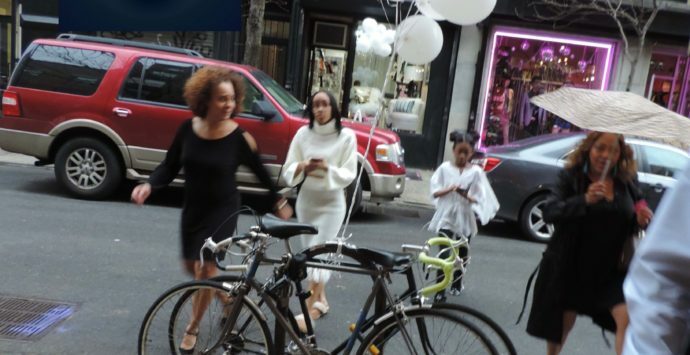 I recall her stylish, big belted, fashion ensemble that kept receiving compliments from all the voguish guests at the soirée. She makes fashion statements by wearing unconventional items in a romantic way. She is an original, a one-of-a-kind, sophisticated lady, with an eye for style and penchant for mixing cool colors. She attended two years of architecture school and later she switched to journalism. 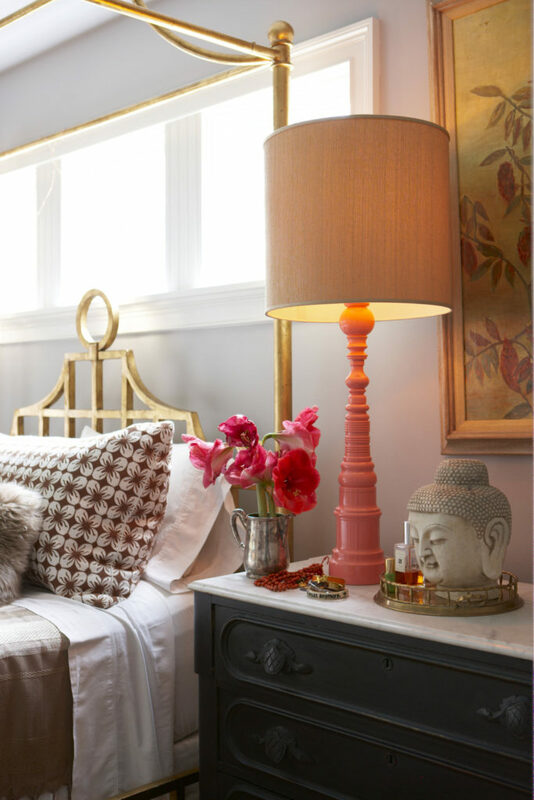 Stacy has journeyed around the globe as a travel writer and then circled back again as an interiors photo stylist. She has created hundreds of magazine covers and book pages with almost every major publishing house in existence. Styled by Stacy Kunstel -designed by Anne-Marie Barton in Greenwich. 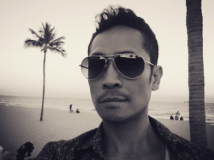 MichaelPartenio is a professional photographer, among many other creative positions and has long been in the business of creating beautiful aesthetics. According to New England Home Magazine . . . 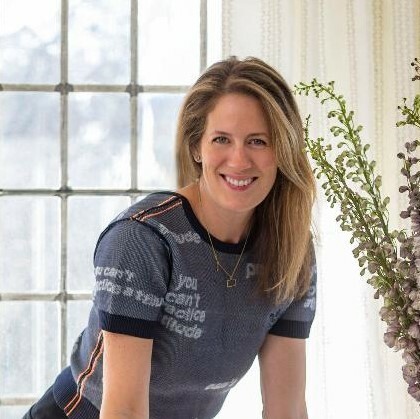 The two worked together for years—he as a photographer and she as a stylist and writer for interior design magazines (including New England Home, where Kunstel is homes editor)—before their relationship blossomed into romance. 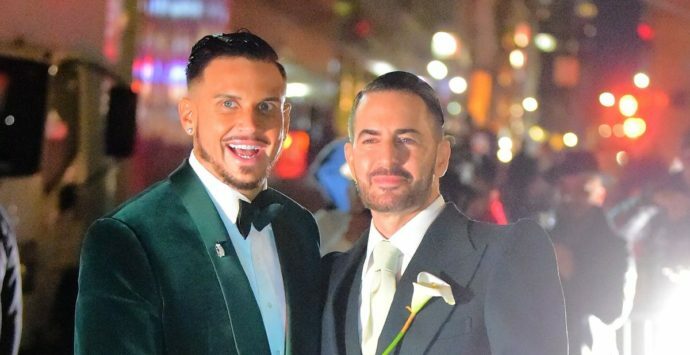 It was actually a sweet gesture that inspired the new partnership. 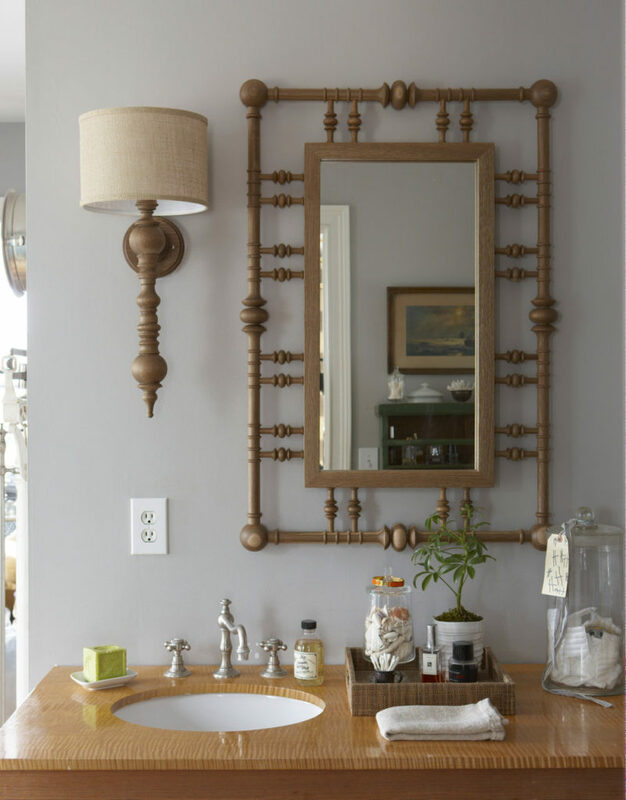 They were working on location in Florida when Kunstel fell in love with a vintage Napoleonic-era candelabra. Partenio later thoughtfully made one like it for his favorite stylist: “It was the first ‘I love you’ gift I gave her,” he says. It was also the start of something big. 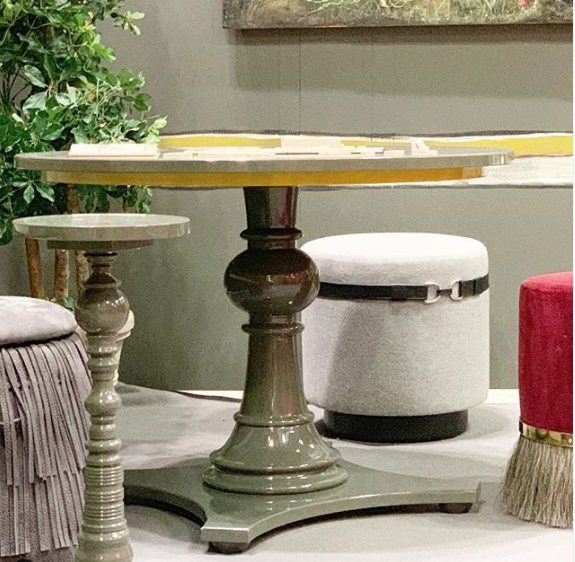 Dunes and Duchess quickly and precisely crafted a truckload of beautiful, bold furniture for my European themed dining room at the 2019 NY NOW show. 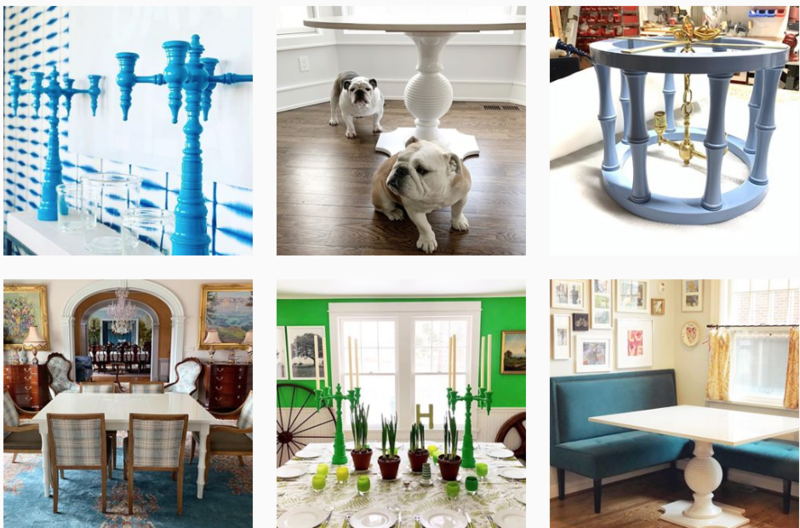 The dining table, game table, etagere and ‘drink drop’ side tables arrived on time and on point. 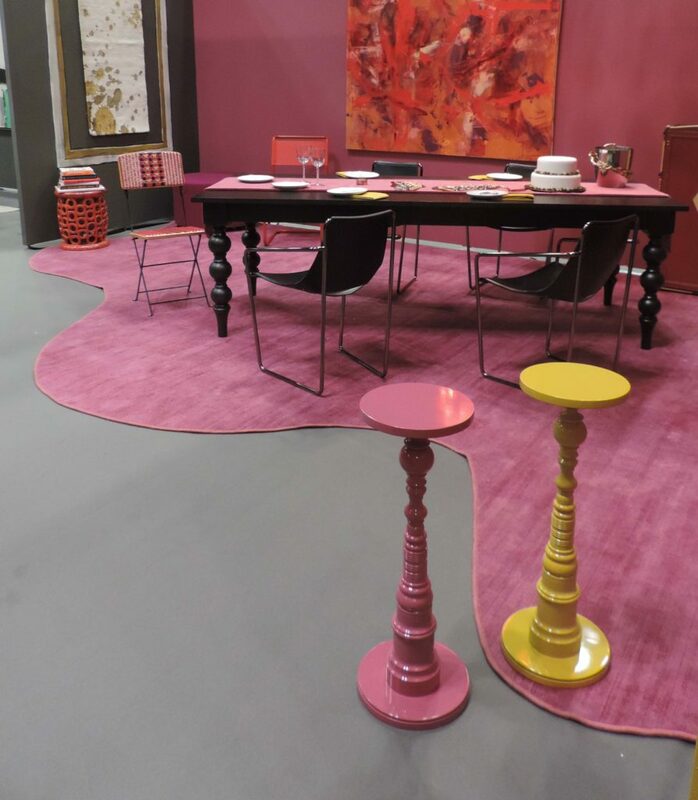 Visitors were in awe at the candied colored Sherwin Williams high gloss finishes. 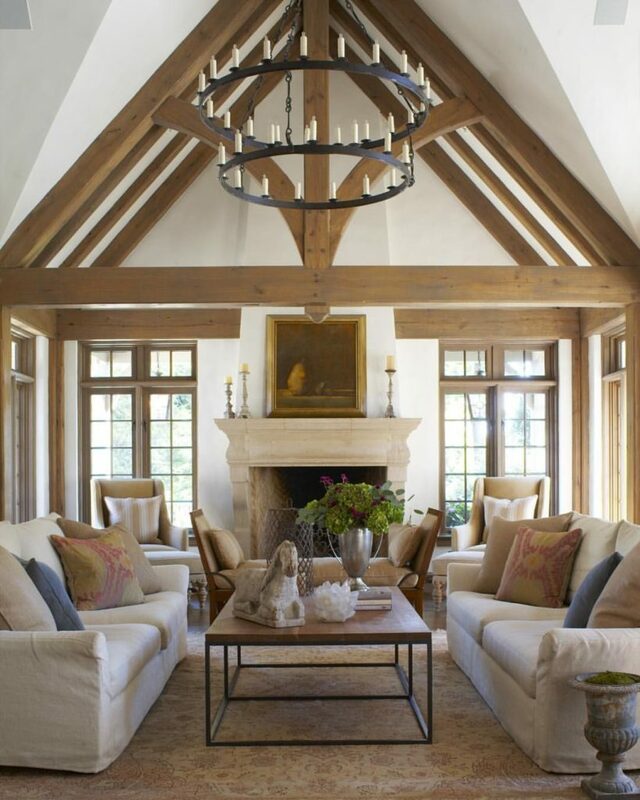 Their transitional silhouettes and statuesque furniture have been complimenting residential interiors all over the world. I have met quite a few marvelous multitask personalities in my day. Many share the same characteristics; focused, friendly, fearless, fashionable and fetching. Stacy Kunstel is the Queen of this resplendent tribe. 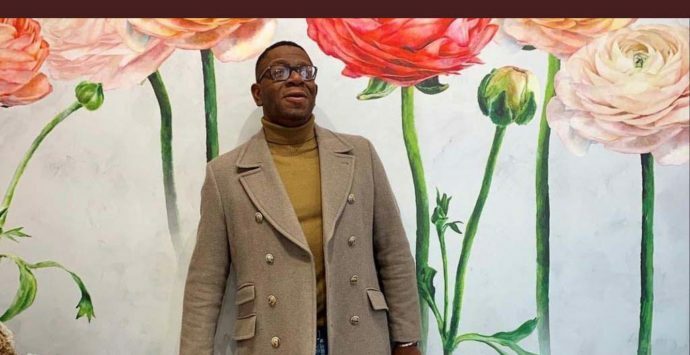 The moment you knew you wanted to be connected to the art and design world * I grew up with my great-grandmother’s abstract paintings on the wall and my mother sketching us while we watched TV. I don’t think I had a choice. Tell me about a project or accomplishment that you consider to be most significant in your career* Building a custom furniture and lighting company from scratch with my partner Michael Partenio. 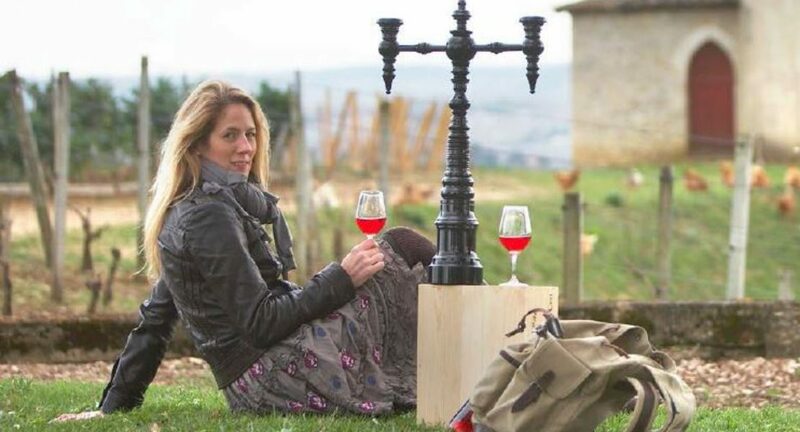 And to think it all started with a candelabra. 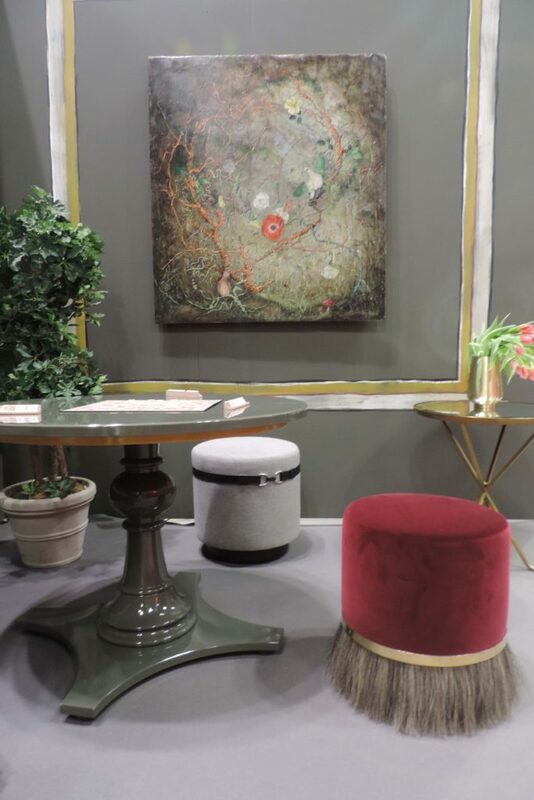 Dunes and Duchess tables peppered throughout various poofs designed by Cliff Young, CF Modern and Konekt Furniture at NY NOW 2019. 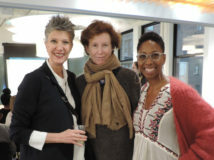 Which philanthropic organizations have you been connected to* From the beginning we have supported Design on a Dime with product. We also donate pieces to special causes, fundraisers and auctions. Are you a night owl or a morning person* Neither! 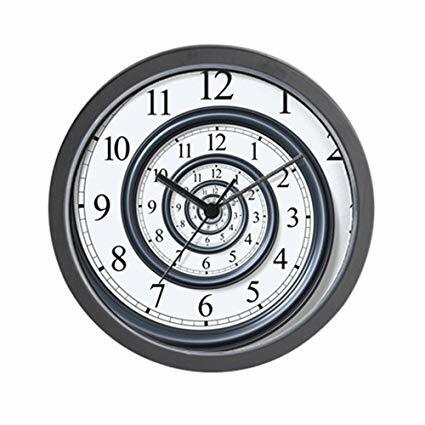 I’m a 9 a.m. – 4 p.m. person living a 6 a.m.-11 p.m. life! What kitchen utensil do you use most frequently* wooden spoons. 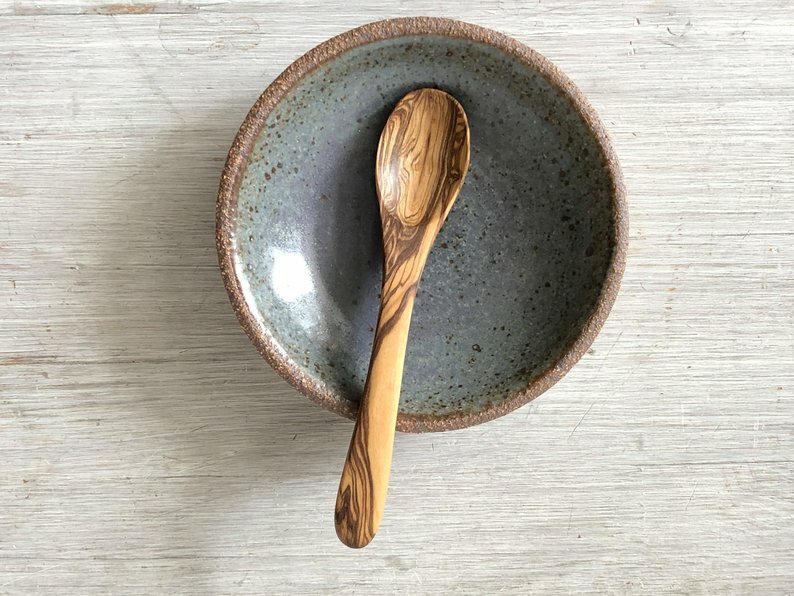 I particularly love the olive wood spoons from Scents & Feel. 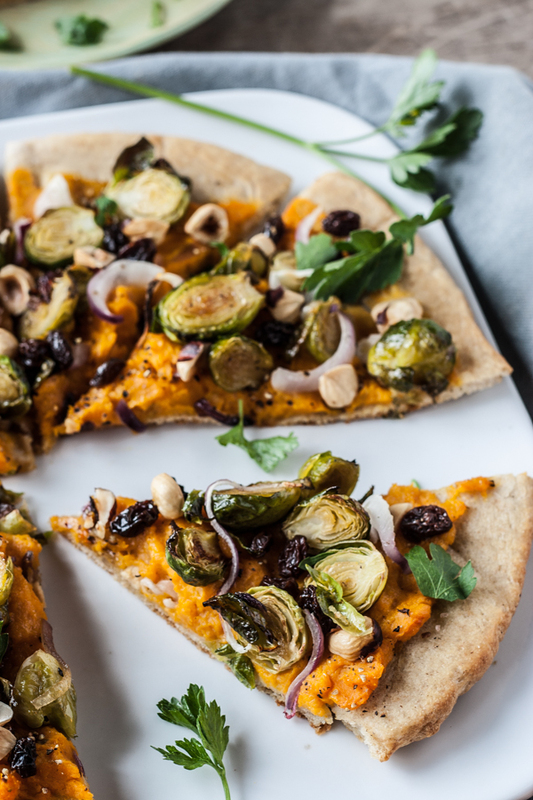 Describe your perfect pizza* Super thin, super crispy, with weird ingredients like butternut squash, sage and brussels sprouts or a traditional pepperoni with oregano and cheese from Joe’s Pizza in Pacific, Missouri. My all time fave. 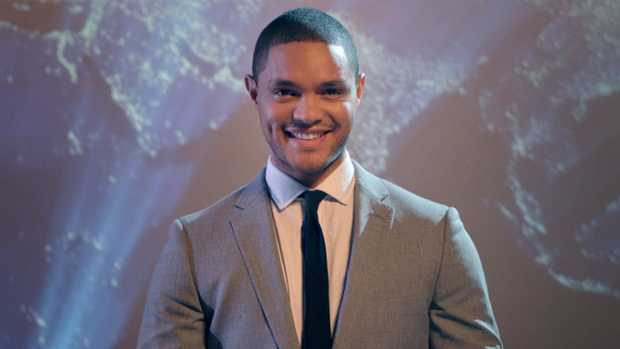 Who is your secret celebrity crush* Trevor Noah. Nuf’said. 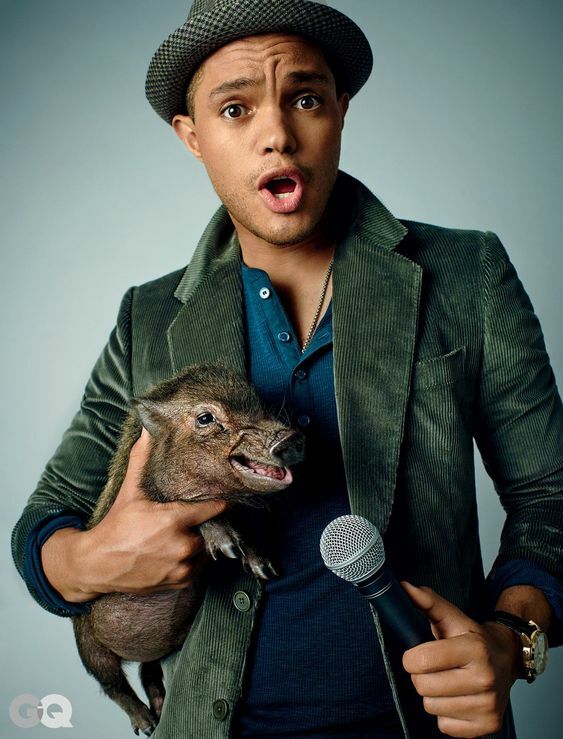 Trevor Noah is a South African comedian, writer, producer, political commentator, actor, and television host. He is known for hosting The Daily Show, an American satirical news program on Comedy Central. Born in Johannesburg, Noah began his career as a comedian, presenter, and actor in his native South Africa. What time of day were you born* 8:26 a.m.
Laura Dern recently was spotted with former NBA All-Star Baron Davis. She’s spent most of her life acting and being in Hollywood, and her dating history reflects that. She’s dated everyone from Billy Bob Thornton to Kyle MacLachlan. Which languages do you speak* enough Spanish to stay out of trouble and a bit of Slovene, but mostly in song form. Do you follow astrology – What is your zodiac sign* Libra with Libra rising I think. Is that a good thing? 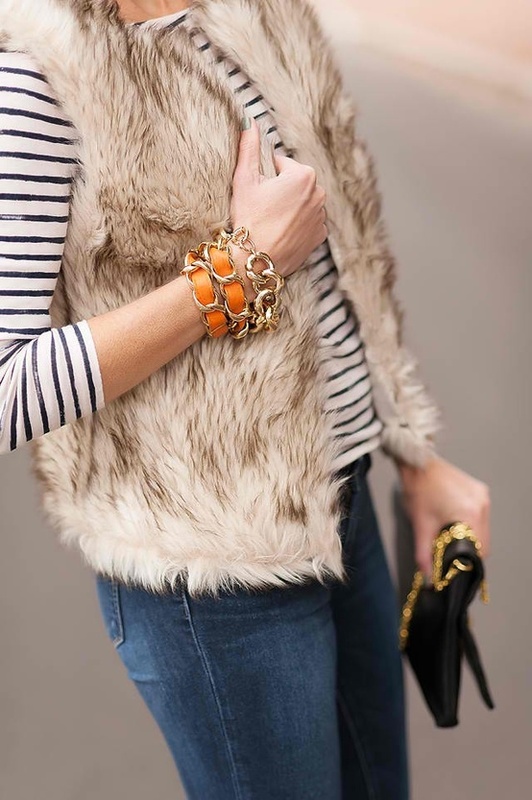 What are elements of your signature fashion style* nautical with bits of black leather. Just imagine a CZ Guest/Peter Marino love child. CZ Guest was an author, columnist, horsewoman, fashion designer, and socialite who achieved a degree of fame as a fashion icon. 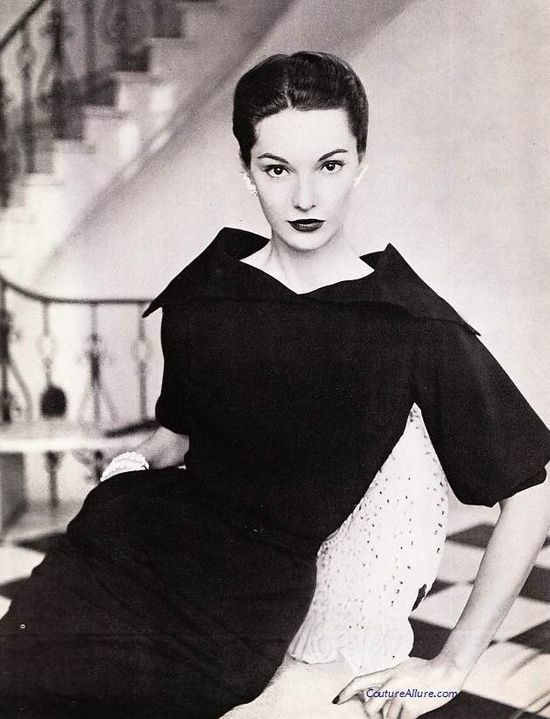 Her unfussy, clean-cut style was seen as typically American, and she was named to the International Best Dressed List Hall of Fame in 1959. 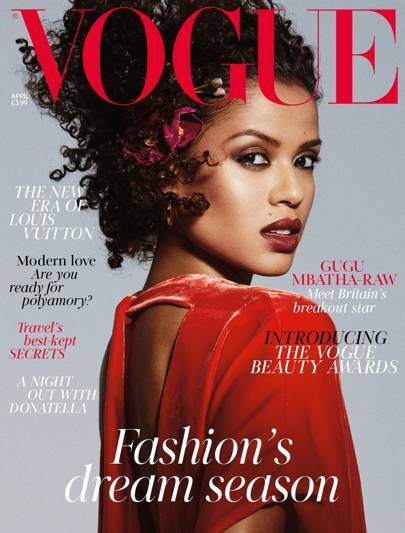 Do you have a favorite fashion magazine* Porter, British Vogue, French Vogue, Bazaar, American Vogue in that order. If we were to peek in your closet, the dominant color would be* In my everyday closet it’s black, but in my special closet it’s stripes and fur. 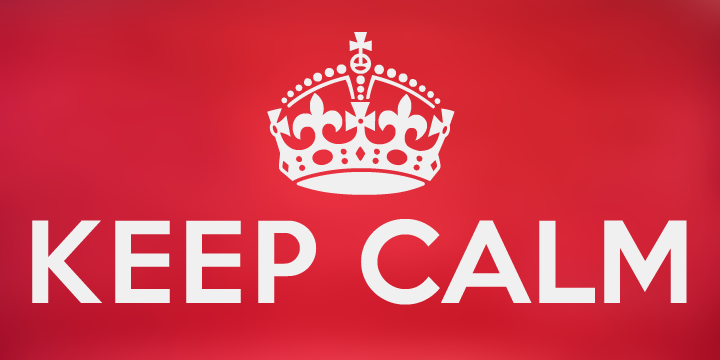 What is your present state of mind* It’s all about the calm right now. The even keel. 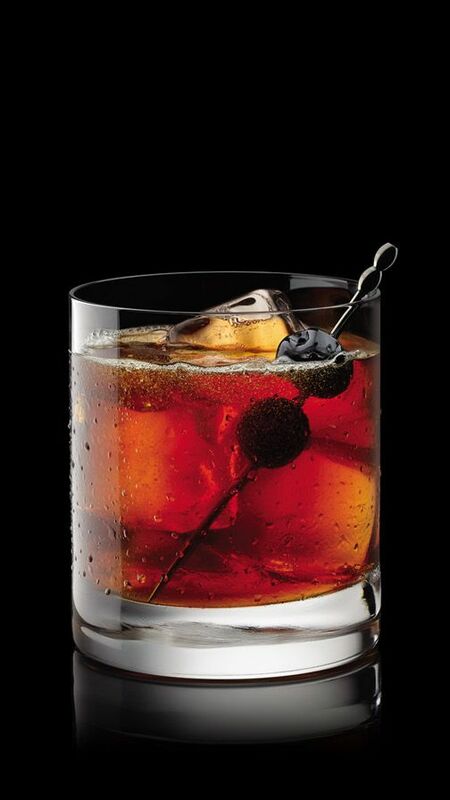 It’s 6pm at your favorite bar or restaurant, what drink do you order* From Thanksgiving through New Year’s Eve a Maker’s Mark Manhattan. From Memorial Day to Labor Day a Bombay Sapphire and Tonic. Chardonnay or Rose for the shoulder seasons. What song is ready to play on your playlist* I love listening to Radio Saint Tropez to get me going, WFUV, WERS, WMVY. I’m an online radio girl. 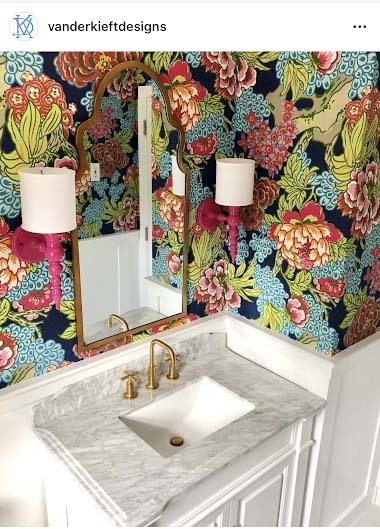 What is the last photo you took with your cell phone* a screenshot of a designer who used one of our sconces in a project and posted it on Instagram. I’ll be sure to repost it later! One of the best lessons my parents taught me is to* Always do what makes you happy. And dry your feet off before you get out of the shower or tub. You wouldn’t want it to be damp for the next person who uses it. 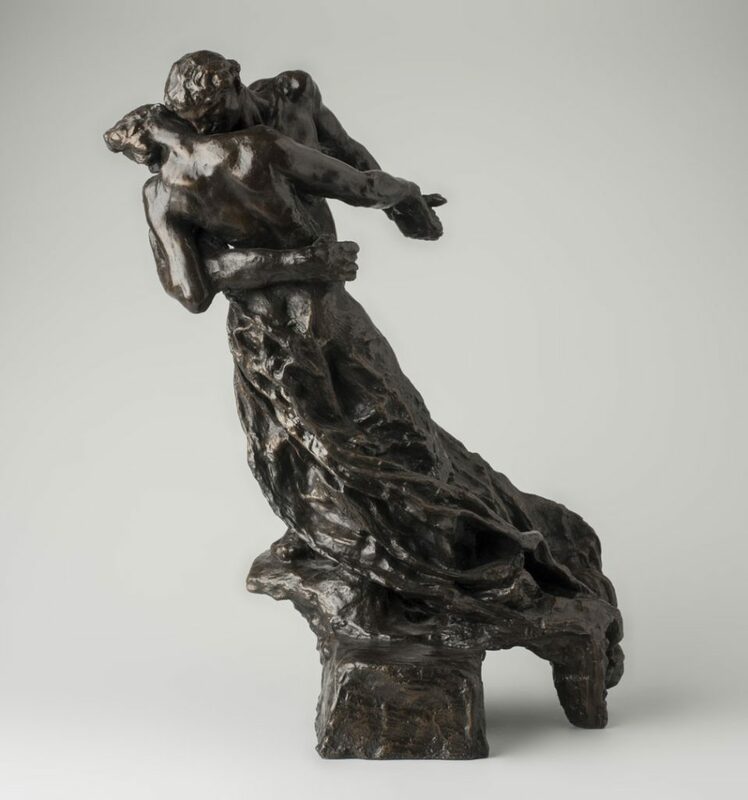 What is your favorite work of art* The Waltz, a sculpture by Camille Claudel. It’s heartbreakingly exquisite! The Waltz or The Waltzers is a sculpture by French artist Camille Claudel. It depicts two figures, a man and a woman, locked in an amorous embrace as they dance a waltz. The work was inspired by Claudel’s burgeoning love affair with her mentor and employer Auguste Rodin. What is your favorite building or structu in Manhattan* Grand Central, the Oculus, Trinity Church and the Upper East Side in the Spring. There’s always some building around that surprises me though. 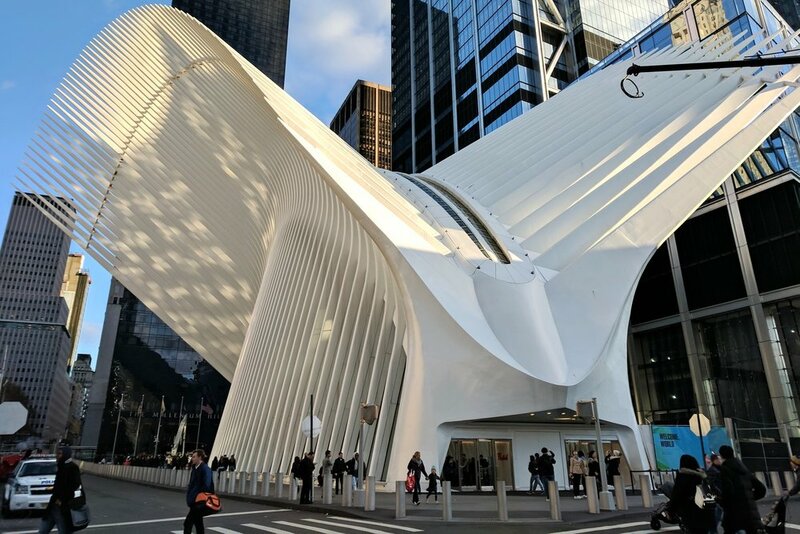 Designed by Santiago Calatrava, this airy transport hub serves the new World Trade Center. I It replaces the PATH station that was destroyed during 9/11 in 2001. This 800,000 square foot building cost 4 billion dollars, making it the most expensive train stop in the world! With its sleek and modern design, it immediately became an attraction in Lower Manhattan.